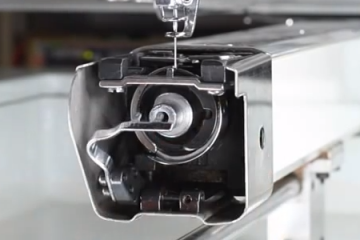 The grabber is the hooked or curved flat metal piece that comes out to grab the thread during a thread trim. 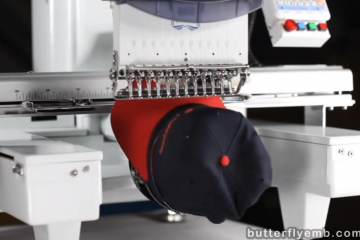 How to adjust the grabber on your embroidery machine if it is getting stuck during operation. Also physically inspect your grabber along its entire length, and bend/replace the grabber tip if any part is not smooth and flat enough to go through the velcro cleanly. It should look flat from the side, all the way, except for the one intended bend midway through. 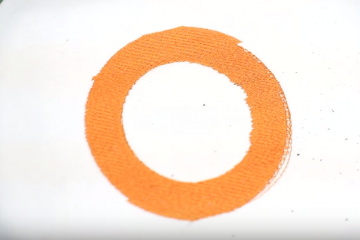 If the grabber takes damage for any reason, such as being unable to retract and then being jammed against the hoop or the sewing needle, then check to see if any deformations happened that would affect its operation; the velcro guide is pretty forgiving, though. Please watch our other support videos on our ButterFlyEmb Support Channel on YouTube.